At BostonHCP, we’re proud to partner with TTI to offer TriMetrix® DNA. Rooted in three sciences, TriMetrix DNA helps you leverage your human capital potential by understanding how people behave, what drives them, and which soft skills they bring to work. An Emotional Intelligence (EI) report provides insight into two broad areas: intrapersonal and interpersonal EI. Within these broad areas, the report measures five dimensions of EI: Self-Awareness, Self Regulation, Motivation, Empathy, and Social Skills. What Does TriMetrix DNA Provide? BEHAVIORS tell you how this individual will perform. Behavioral research suggests that the most effective people are those who understand themselves, including strengths and weaknesses, so they can develop strategies to meet environmental demands. This report measures the four dimensions of normal behavior: dominance, influence, steadiness, and compliance. MOTIVATORS illuminate why this individual acts the way s/he does. Knowledge of others’ motivators help tell us why they do things. 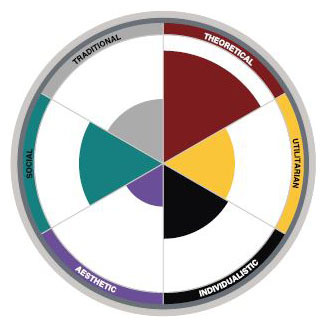 The Personal Motivation & Engagement report measures the relative prominence of six basic interests or motivators (a way of valuing life): Theoretical, Utilitarian, Aesthetic, Social, Individualistic, and Traditional. 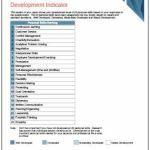 COMPETENCIES describe 23 research-based capacities related to the business environment. Employees’ hierarchy of competencies ties to their capacity to succeed, so it’s essential to know what those are in order to help them reach goals. 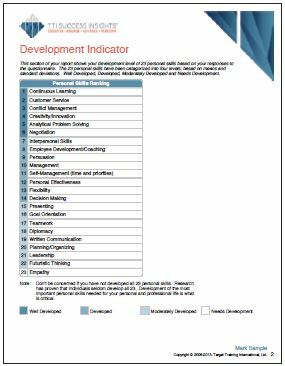 This report sheds light on how best to manage and develop a career. For many jobs, personal skills are as important as technical skills to achieve superior performance. 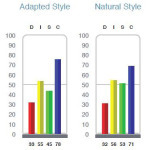 When used with TTI’s patented job benchmarking system, TriMetrix DNA will identify, prioritize and calibrate performance criteria, allowing for exceptional job fit.